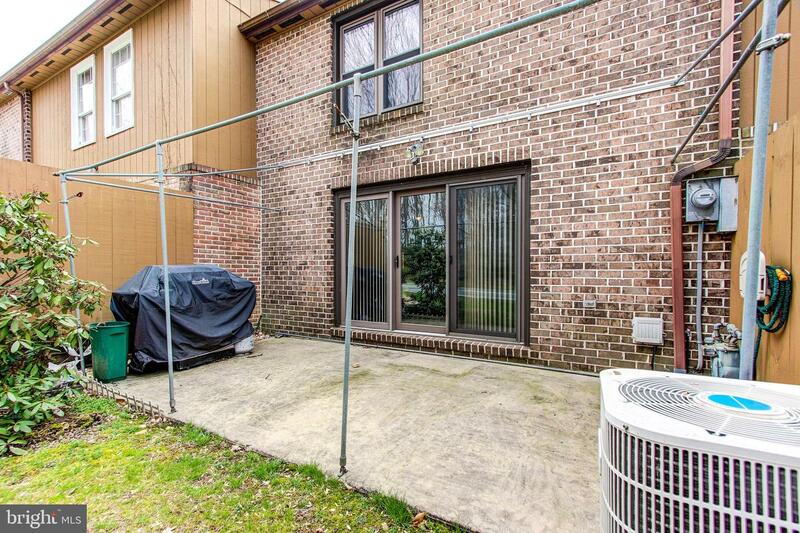 Welcome to the highly sought-after, maintenance-free living of Flying Hills. 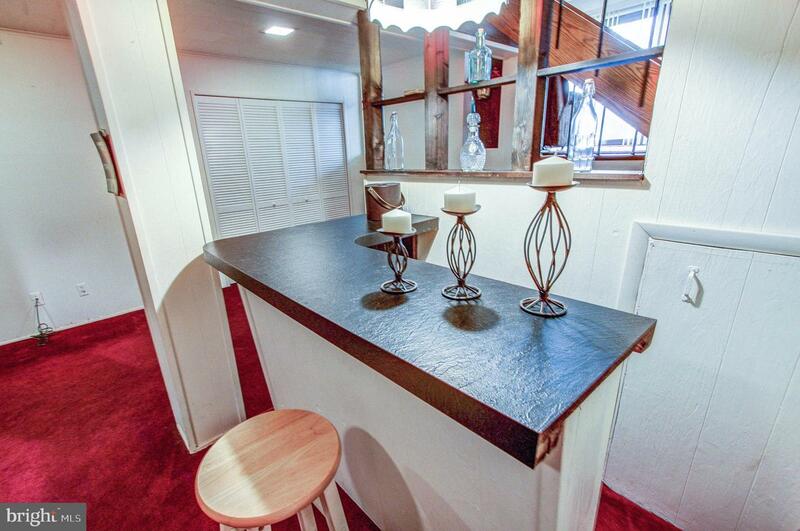 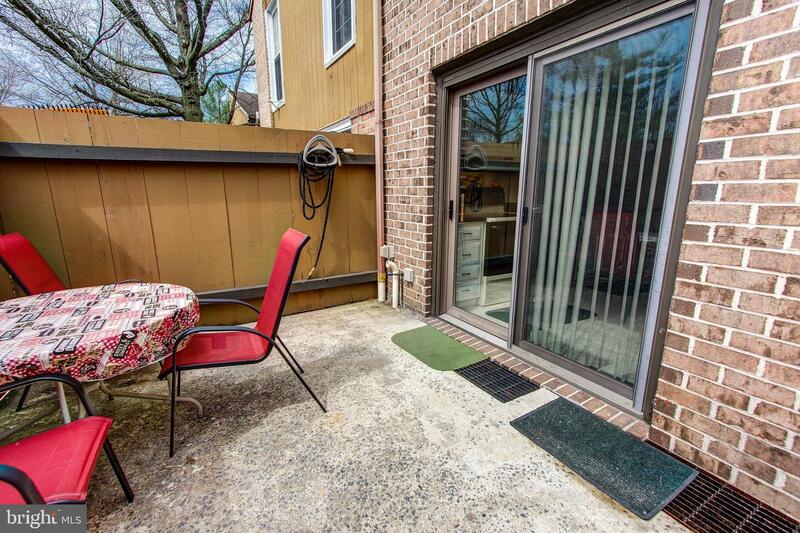 Come in, relax and take full advantage of everything this townhome has to offer. 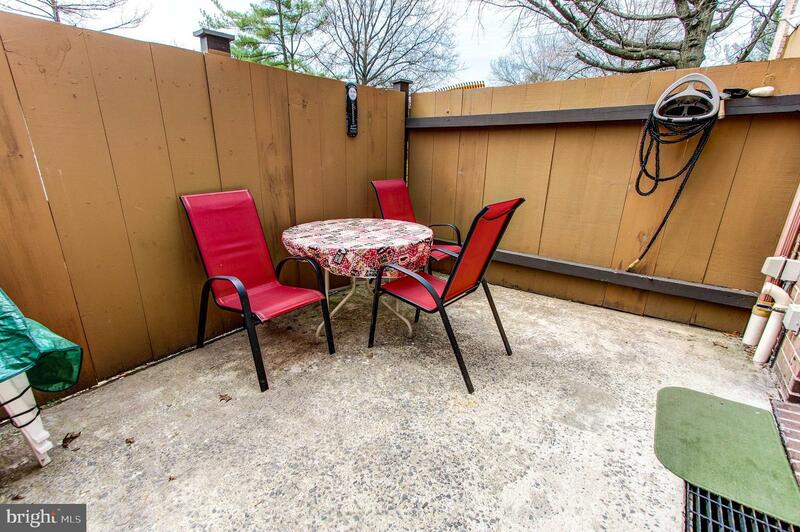 The roomy eat in kitchen owns a private outdoor patio to enjoy your morning coffee. 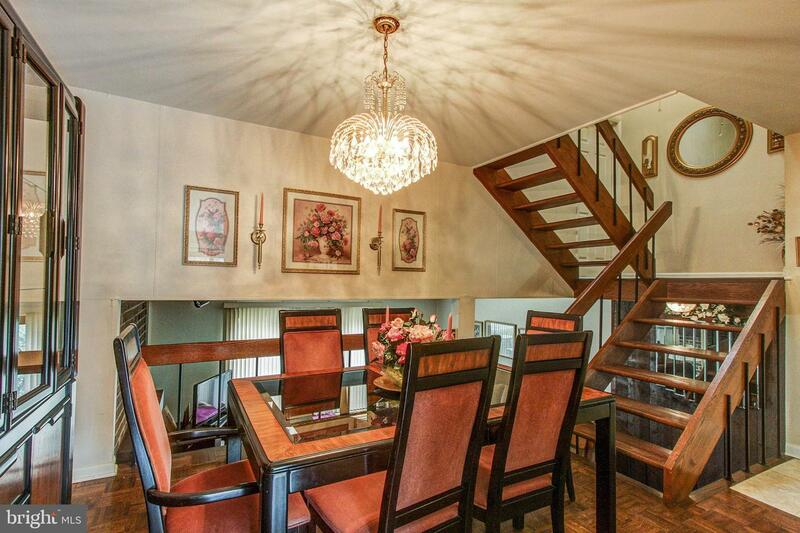 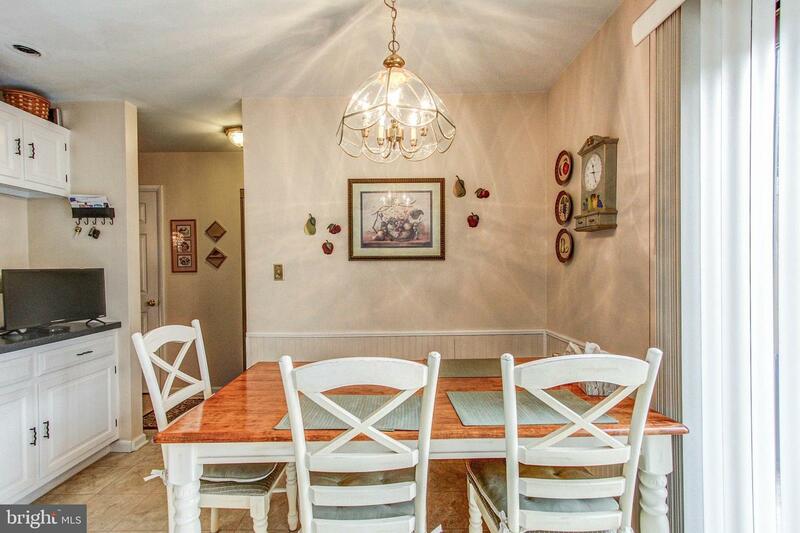 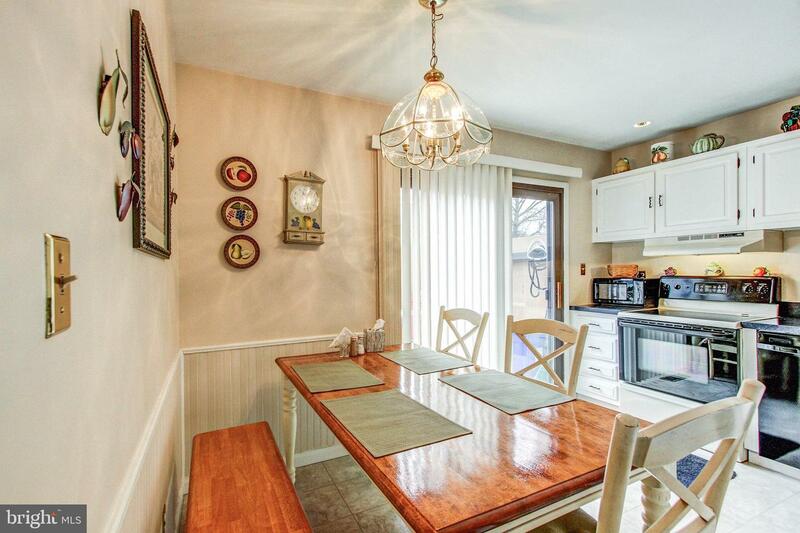 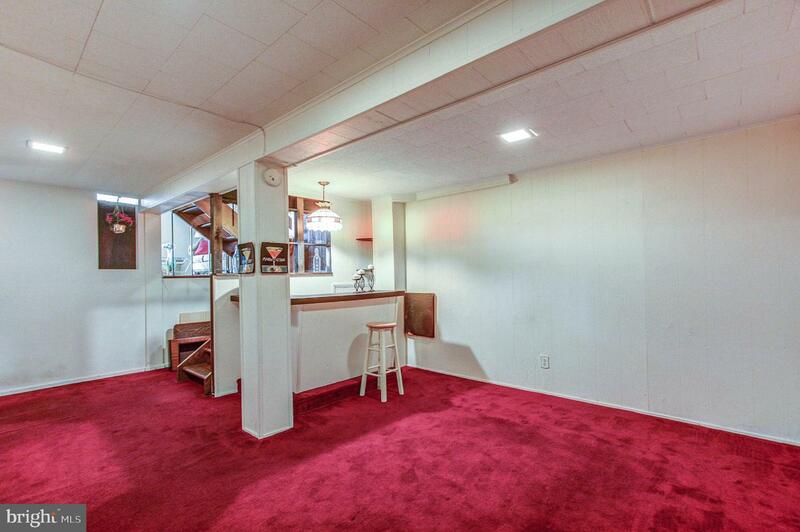 The dining room, sits just off of the kitchen on the same level. 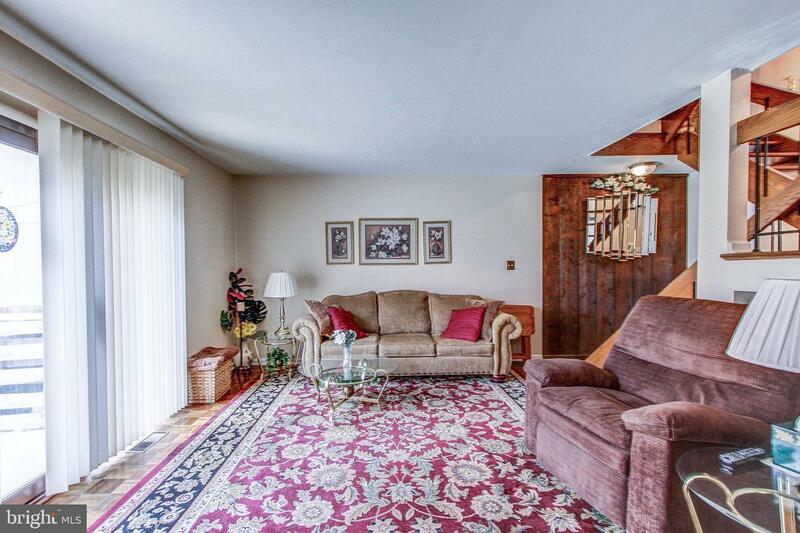 Travel a few steps down into open floor plan flowing into a spacious 24' X14' living room, a plus for entertaining. 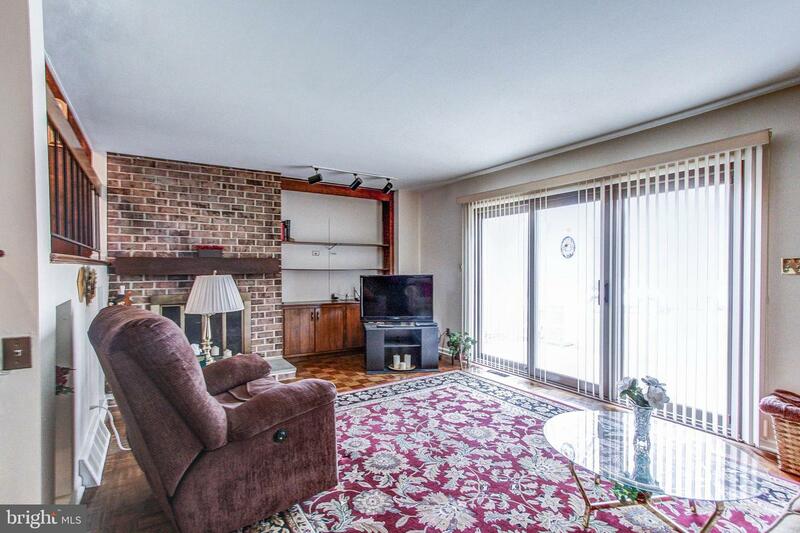 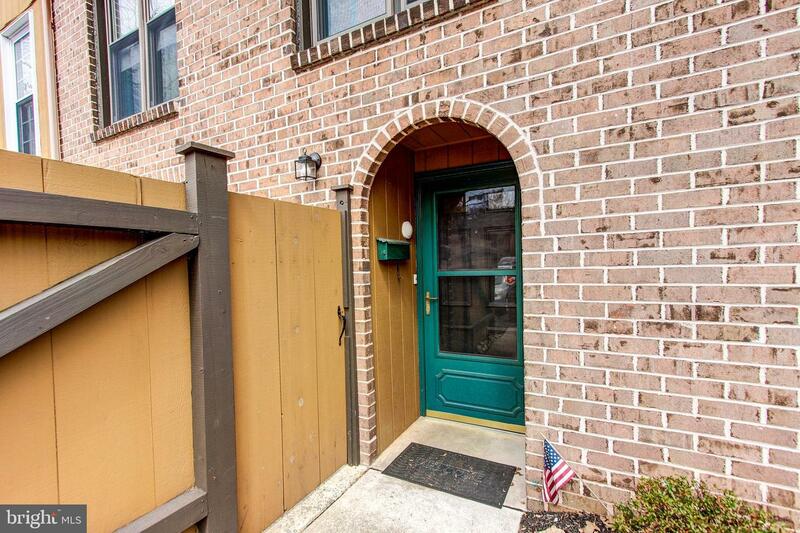 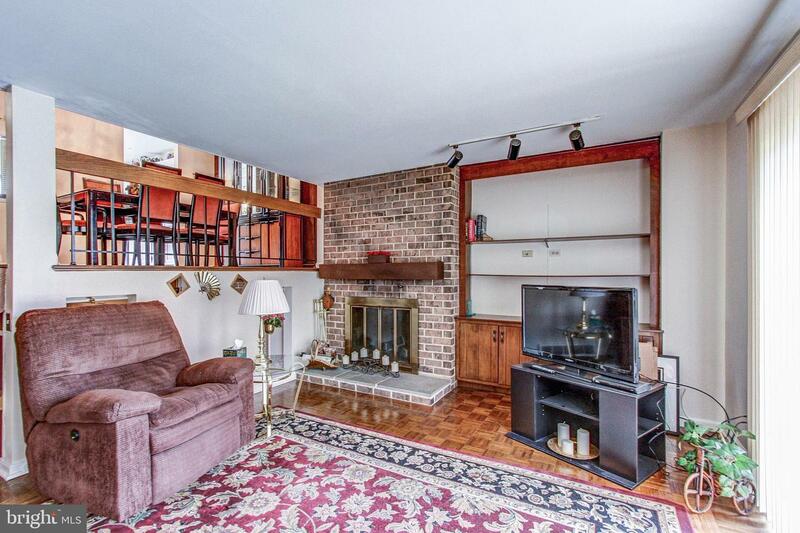 Cozy up next to the brick, wood-burning fireplace or just relax on the back patio. 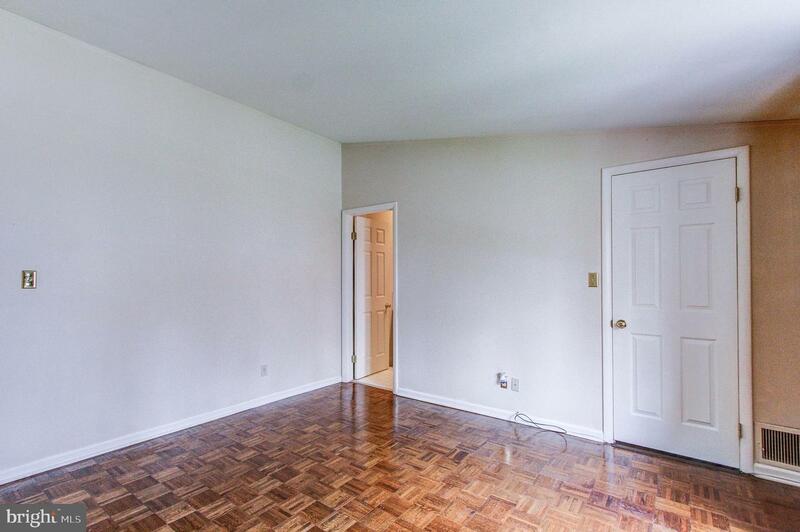 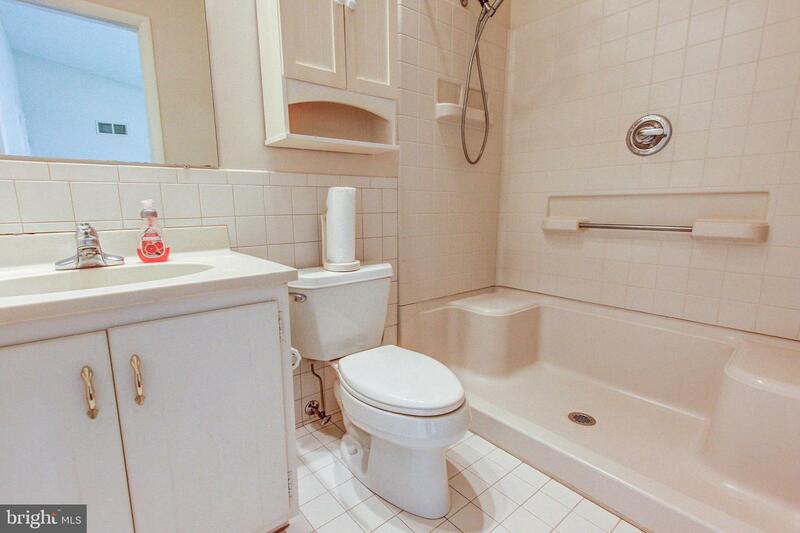 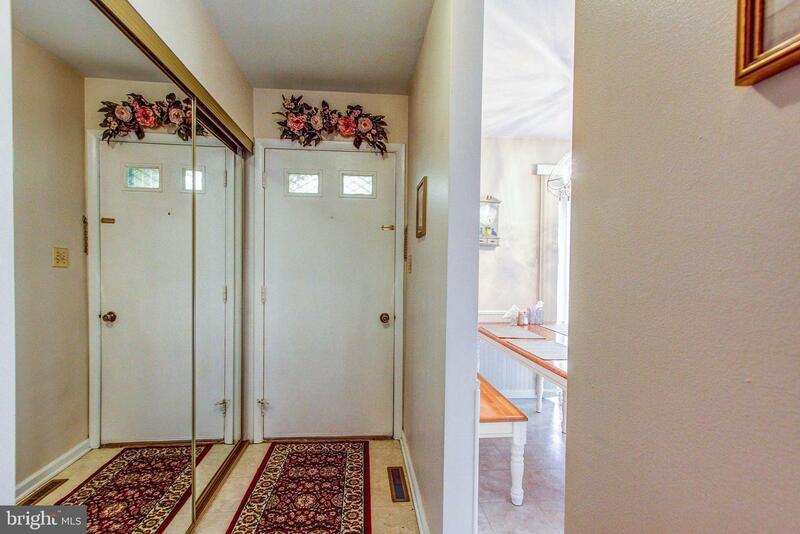 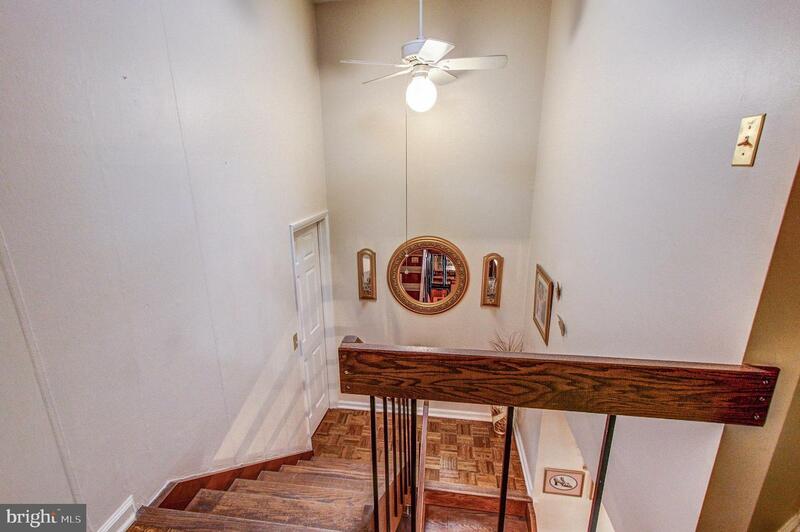 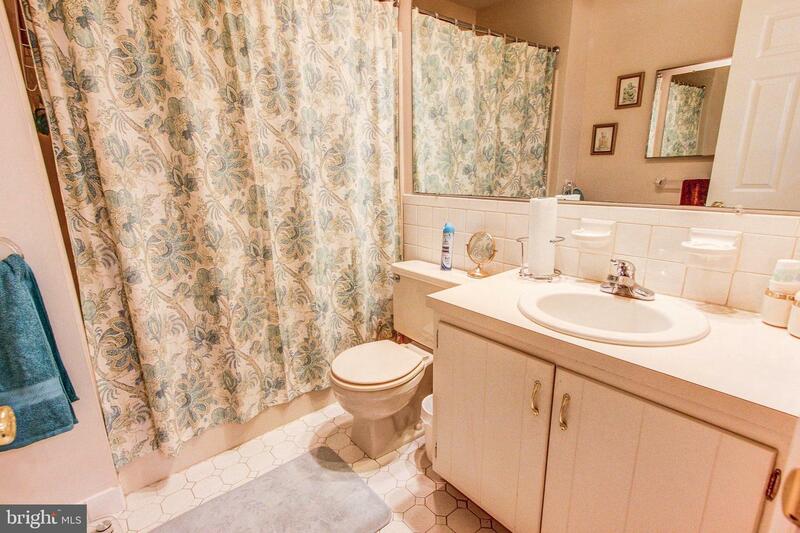 Entertaining or just want to retreat to some added privacy? 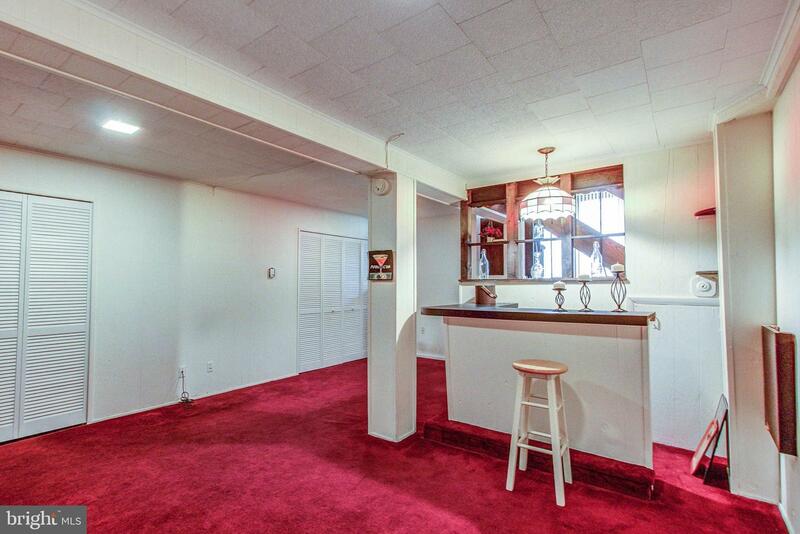 Take full advantage of the finished lower level family room, man-cave, she-shack, game-room, equipped with a bar, an enclosed laundry area and generous storage space. 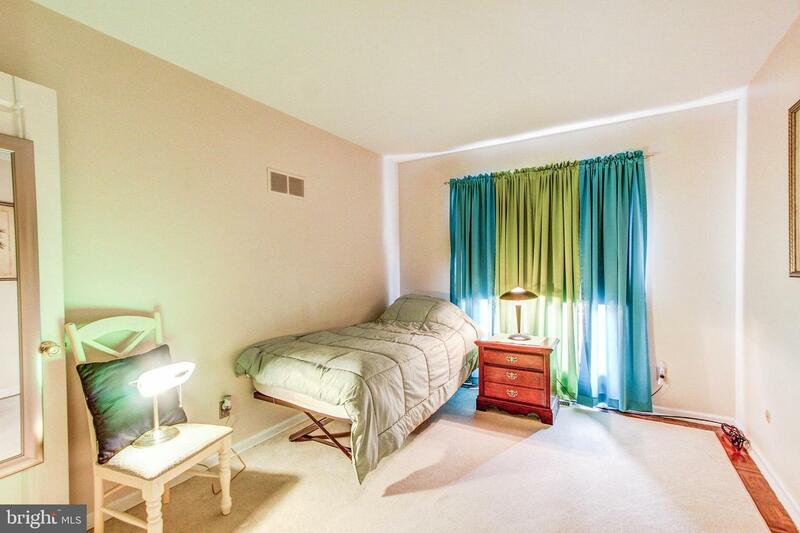 The second floor owns a generously-sized master bedroom, with a full bath and walk-in closet. 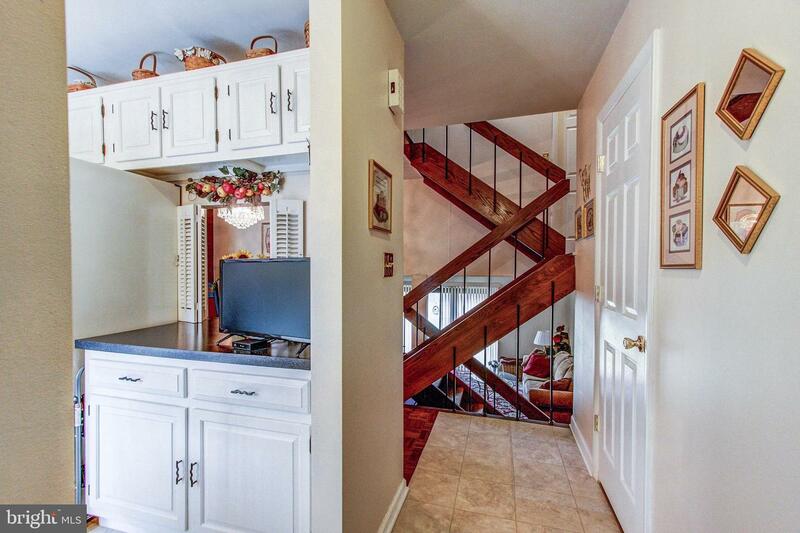 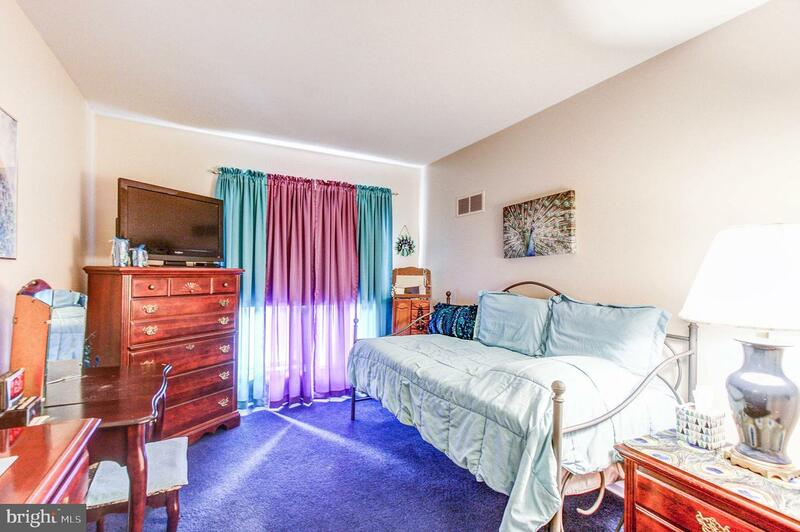 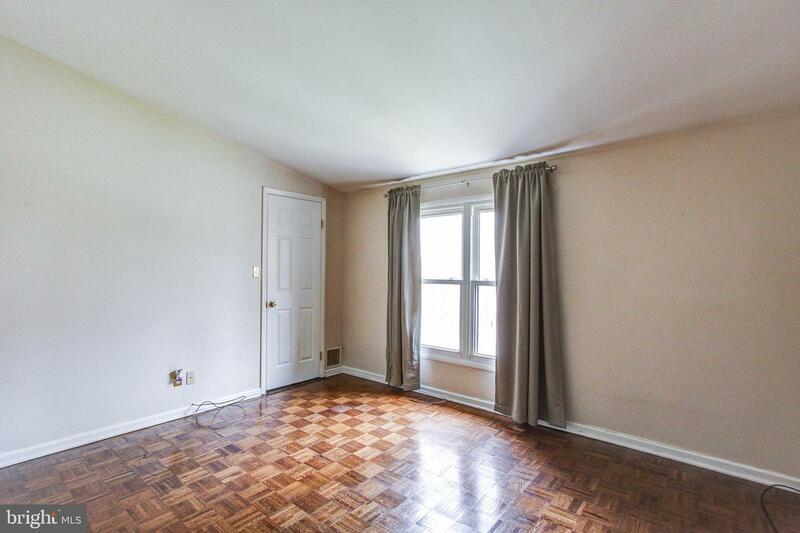 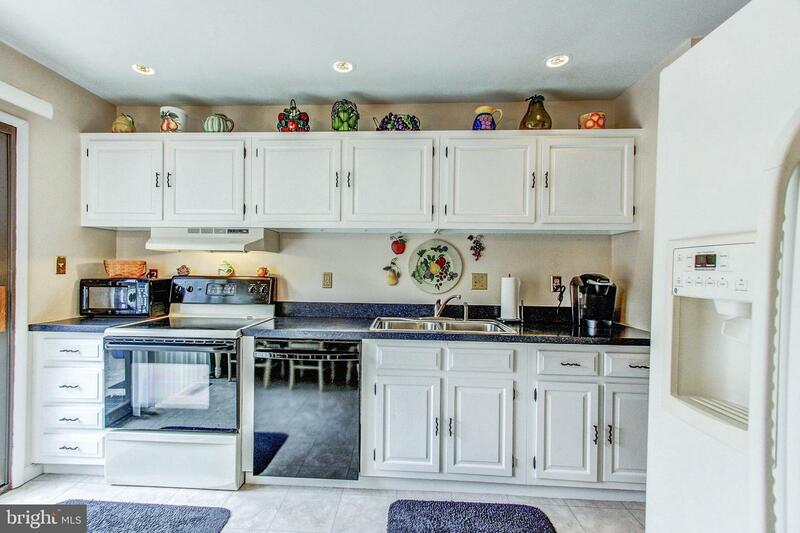 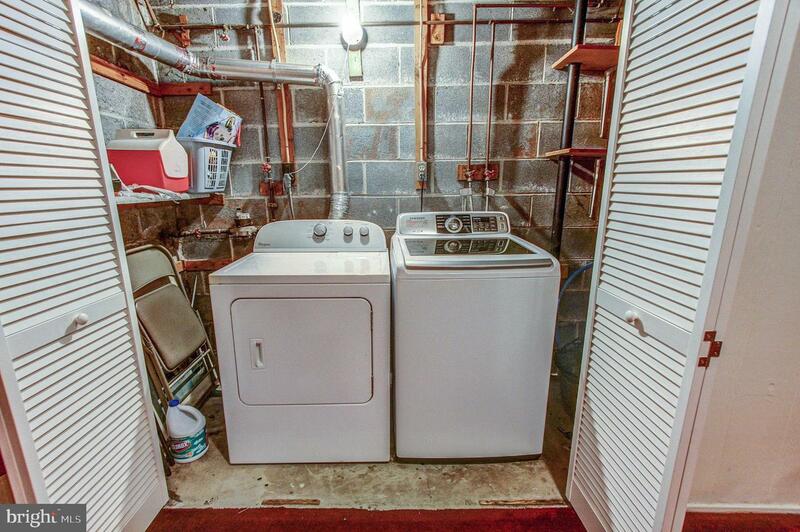 Making your way to the top level with two nicely sized bedrooms and another full bath. 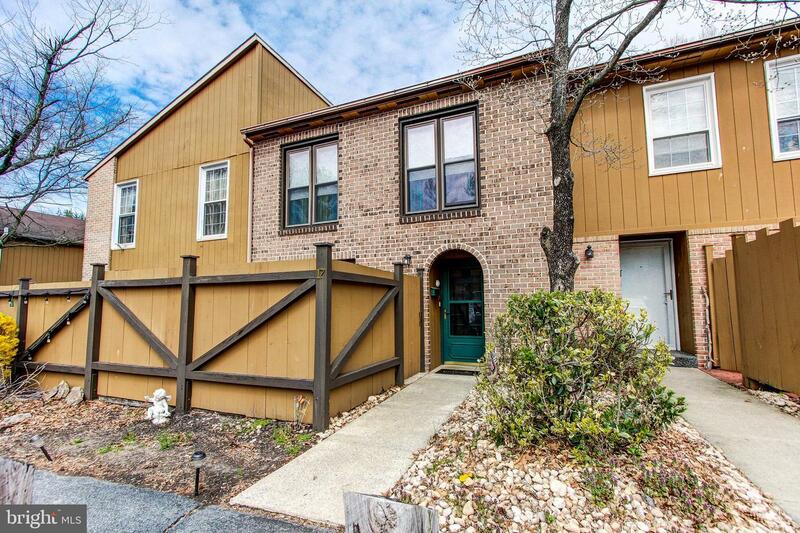 Convenience at its best is here at Flying Hills ~ golf course, pro-shop, hair salon, basketball/tennis courts, walking trails, restaurant/bar, daycare, pool, and softball/soccer fields. 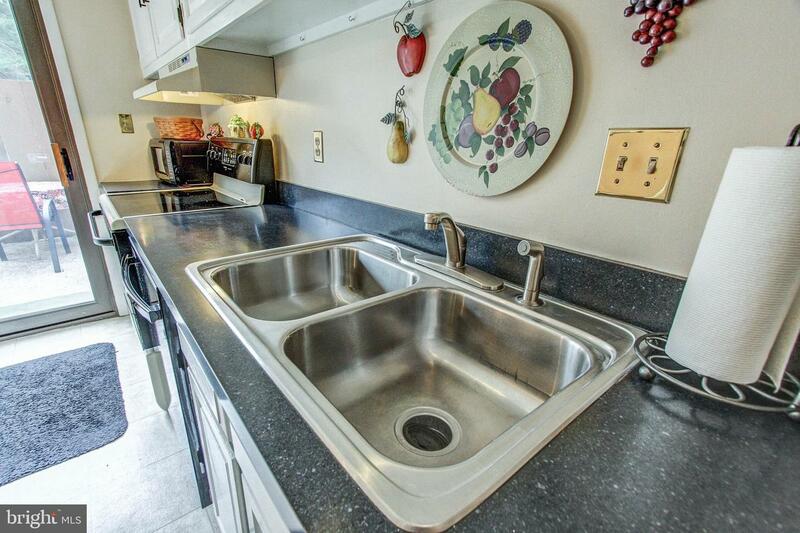 And to top it all off, a one-year America~s Preferred Home Warranty is included!